After the dismantling of a major acid laboratory in 2001 dramatically reduced the world supply of LSD, the psychedelic revolution of the 1960s appeared to have finally run its course. But the opposite has actually proven to be true, and a psychedelic renaissance is rapidly emerging with the rise in popularity of transformational festivals like Burning Man and BOOM!, the return to positive media coverage of the potential benefits of entheogens, and the growing number of celebrities willing to admit the benefits of their own personal use. Along with the return of university research, the revival of psychedelic philosophy, and the increasing popularity of visionary art, these new developments signify the beginning of a worldwide psychedelic cultural revolution more integrated into the mainstream than the counterculture uprising of the 1960s. 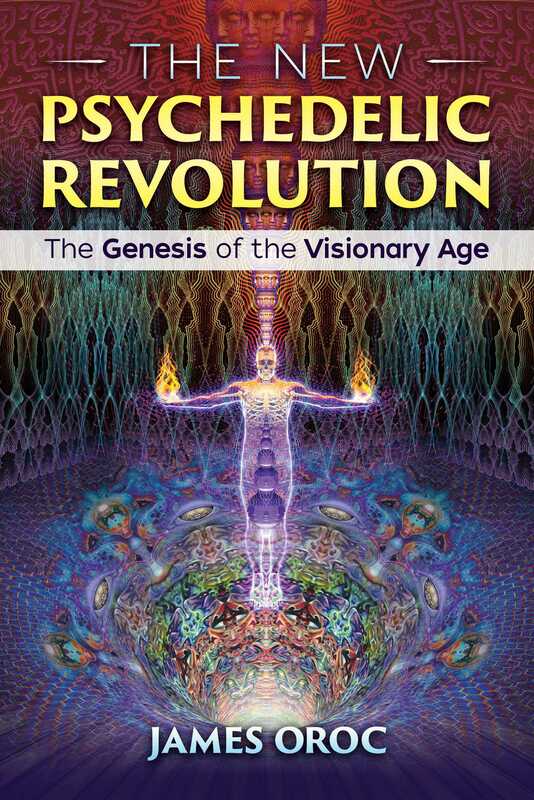 In his latest book, James Oroc defines the borders of 21st-century psychedelic culture through the influence of its three main architects-- chemist Alexander Shulgin, mycologist Terence McKenna, and visionary artist Alex Grey--before illustrating a number of facets of this “Second Psychedelic Revolution,” including the use of microdosing in extreme sports, the tech-savvy psychedelic community that has arisen around transformational festivals, and the relationship between the ego, entheogens, and toxicity. This volume also presents for the first time a “History of Visionary Art” that explains its importance to the emergence of visionary culture. Exploring the practical role of entheogens in our selfish and fast-paced modern world, the author explains how psychedelics are powerful tools to examine the ego and the shadow via the transpersonal experience. Asserting that a cultural adoption of the entheogenic perspective is the best chance that our society has to survive, he then proposes that our ongoing psychedelic revolution--now a century old since the first synthesis of a psychedelic in 1918--offers the potential for the birth of a new Visionary Age.